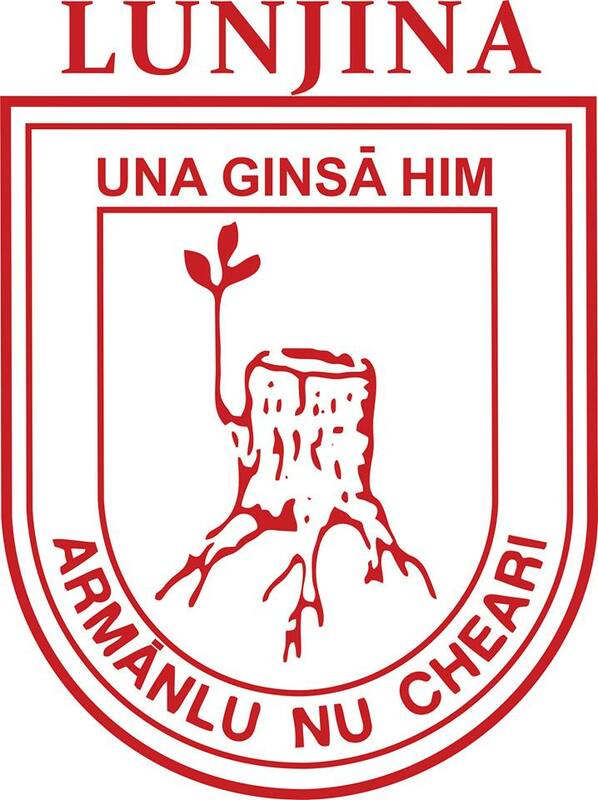 The Serbian-Aromanian association “Lunjina” was founded with the idea to preserve the Aromanion identity. Meanwhile there is a real movement among society that promotes Aromanian culture, art and literature. In the past, the Aromanians gave a lot of contribution to better and more modern life in Serbia, especially when it comes to the development of civil society. Members of “Lunjina” are trying to preserve their traditions and religion. The Aromanians are native Balkan people with their origin somewhere between the borders of Albania, Macedonia and Greece. They originate from an ancient Balkan group of people, and their language is part of the Romanic languages. Due to the great historical riots during the 18th and 19th century, the Aromanians moved and scattered around the Balkan peninsula and throughout the world. That is how they have become a people without country, but helped building and developing others. Together with these countries the Aromanian people have established a civil culture, and with gaining education as well as building strong relations throughout the Balkan, they have quickly become the pillar of civil society. While there are a lot of different names for the Aromanians – the Greeks call them Vlachs, the Serbs and the Hungarians call them Tzintzars, the Romanians call them Aromuns – members of the Aromanian minority call themselves Arman (Armãn).